【Summary】Officials in China this week released the first ever autonomous vehicle report called the “Beijing Autonomous Vehicles Road Test Report 2018.” The report offers a look at the progress companies are making in autonomous driving in China, the world’s biggest auto market. Officials in China this week released the first ever autonomous vehicle report called the "Beijing Autonomous Vehicles Road Test Report 2018." The report offers a look at the progress companies are making in autonomous driving in China, the world's biggest auto market. 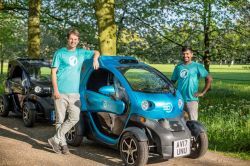 The report lists each companies currently testing autonomous vehicles in the country, as well as the number of miles each company has driven without human intervention. 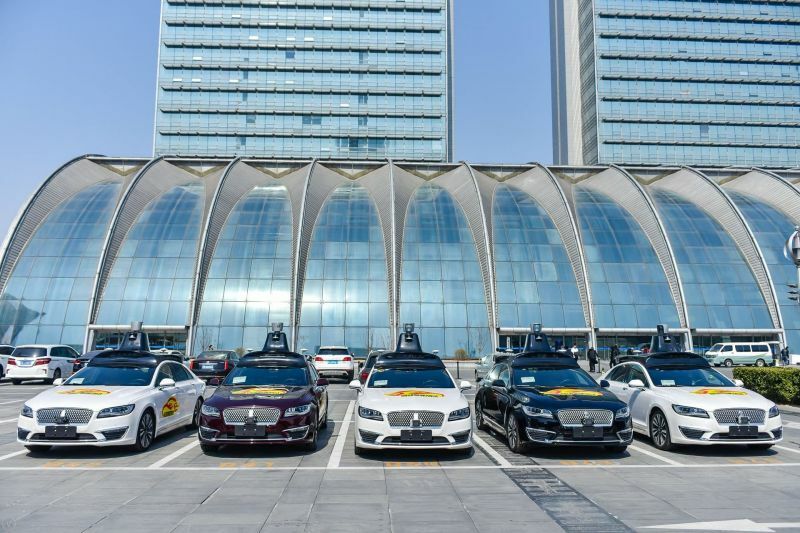 The Beijing Municipal Commission of Transport reported that 56 self-driving vehicles traveling a distance of more than 153,000 km on its roads in 2018. Internet search giant Baidu tops the list and drove the most autonomous miles by far. Baidu reported 86,922 miles driven in autonomous mode. The runner up was Pony.ai, with 6,296 miles driven. Baidu completed 80 percent of the total number of all autonomous miles driven in 2018, according to the report released by the Beijing Municipal Commission of Transport. 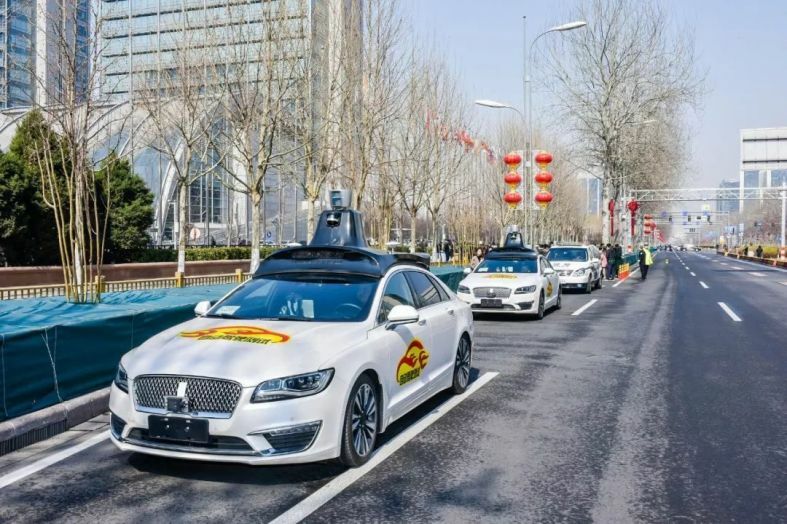 The report also noted that Beijing will increase the number of roads used for self-driving tests, citing a plan that sets goals to expand to a 500 square km of area, with an additional 2,000 km of open roads for testing intelligent connected vehicles (ICVs) by 2022. 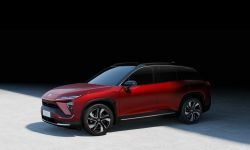 Other companies testing self-driving cars in China include Shanghai-based electric car startup Nio, as well as German carmakers Daimler and Audi. Audi reported the fewest number of miles driven in autonomous mode, with just a single vehicle that drove a total of 50.3 miles. China granted permission for companies to test self-driving cars on public roads for the first time last year. In May 2018, BMW became the first global automaker granted a permit. BMW was not listed in the report. 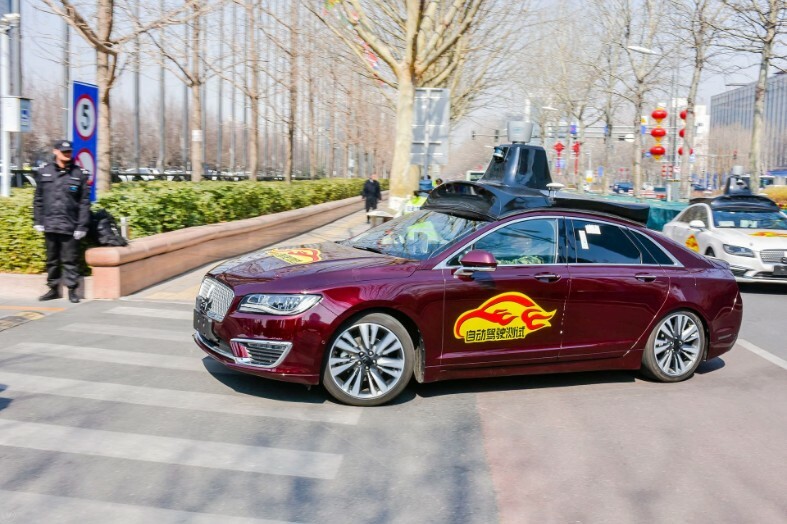 In December 2017, Beijing issued the first guidelines for testing self-driving vehicles in the country, focusing on loosening regulations, including test procedures and accident insurance compensation, for self-driving vehicles. It promoted the rapid development of self-driving cars in Beijing. China allows local governments to arrange road tests for ICVs, which cover different levels of autonomous driving, in April 2018. Many Chinese cities, including Beijing, Shanghai and Chongqing, have issued car plates for road tests of ICVs. 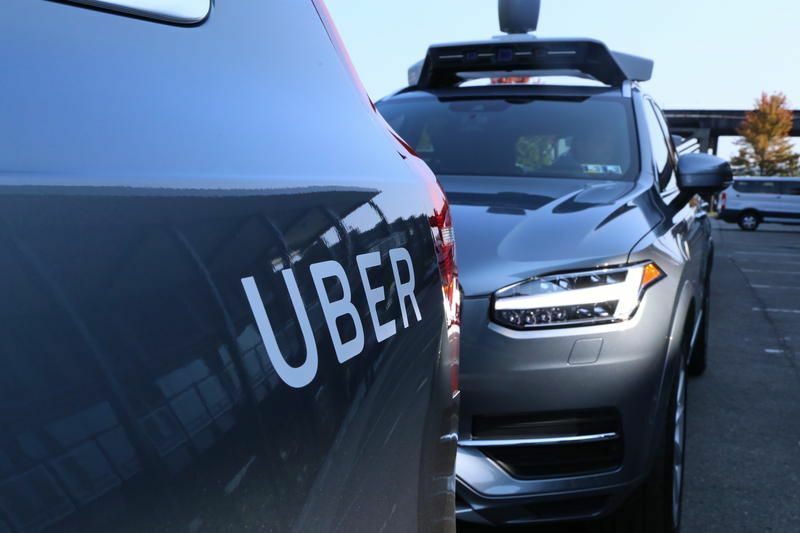 In California, a state which also requires companies to obtain a permit to test self-driving vehicles, progress is often judged by the number of "miles traveled without human intervention" by a safety driver, which are called "disengagements." The disengagement rate is not included in the report. 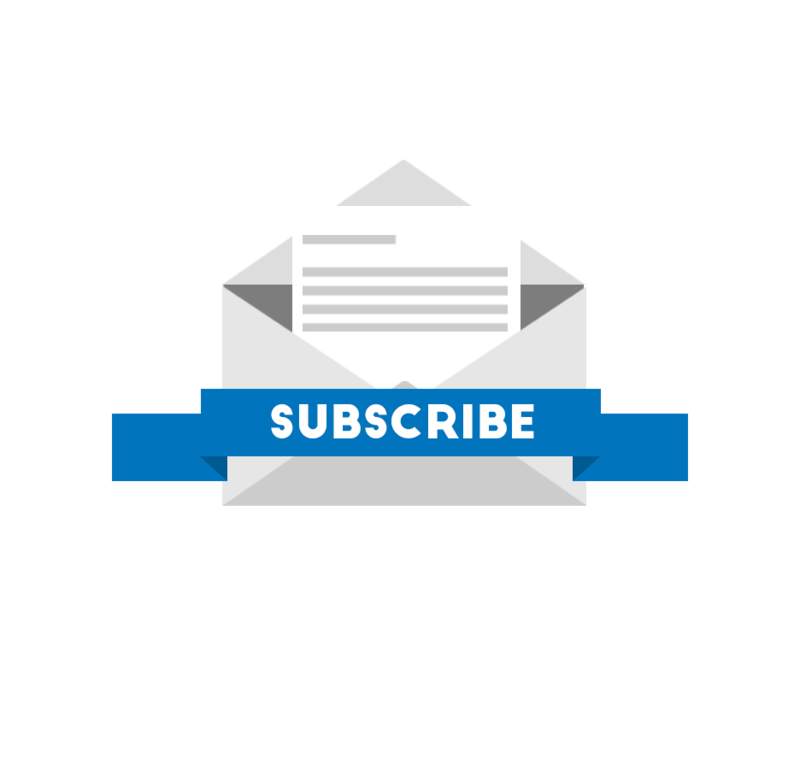 However, a Baidu spokesperson clarified in an email that "all companies testing in Beijing are indeed required to report incidents of disengagements." Here in the U.S., Waymo, leads the pack with the most miles driven. With a decade head start on its competitors combined with the financial resources of parent company Google, Waymo's autonomous fleet has logged over ten million of miles on public roads without human intervention and around seven billion miles in computer simulation. Baidu began its autonomous driving research and development in 2013. Although 86,922 autonomous miles completed by Baidu is much lower than Waymo's over 10 million miles, developing autonomous technology for roads in China is a much more challenging endeavor and miles driven doesn't always equate to progress. The capital city of Beijing for example, is home to over 21 million residents, and unlike the U.S., the city's patchwork of roads are clogged with vehicles, motorcycles, mopeds, bicyclists and pedestrians, making it a difficult challenge for any self-driving vehicle to navigate. 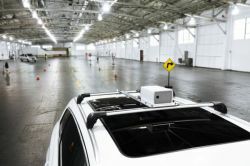 Some of Baidu's progress in driverless technology can be attributed to its Apollo autonomous driving platform. Apollo is an open-source platform designed to speed up the development of autonomous driving technology and overcome technological challenges. 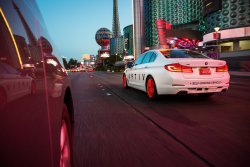 It enables partners and developers to quickly build their own autonomous driving systems. 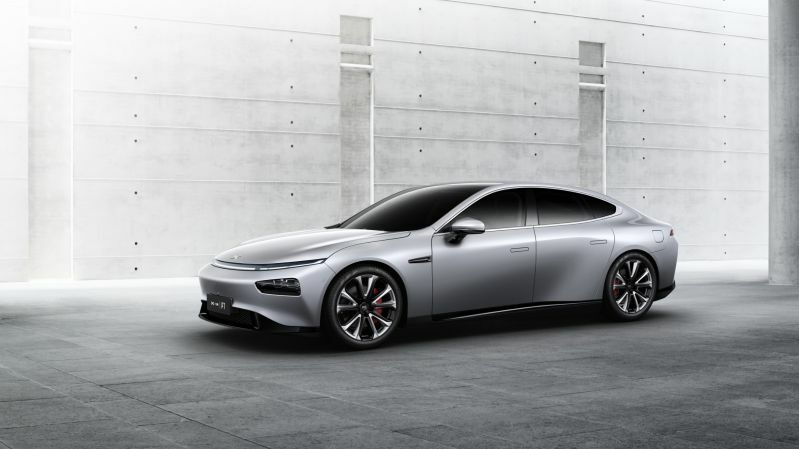 Since launching in 2017, over 125 partner companies have joined Apollo, including automakers BMW, BYTON, Daimler, Ford and NIO. 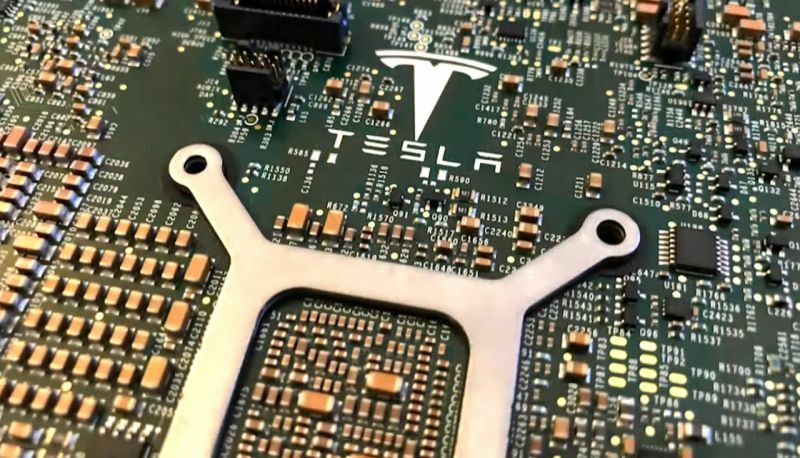 Other well known companies include Intel, Nvidia, AutonomouStuff and lidar maker Velodyne. According to Baidu president Ya-Qin Zhang, Baidu chose the name Apollo because the work involved building a self-driving car is similar to the challenges of the historic moon landing in 1969. In March 2018, Baidu released ‘Apollo Scape', billed as the world's largest open-source dataset for autonomous driving technology. The dataset is now part of Baidu's open Apollo platform. The dataset eliminates the time it takes for manual data collection, a necessary step to train deep-learning and machine learning algorithms. 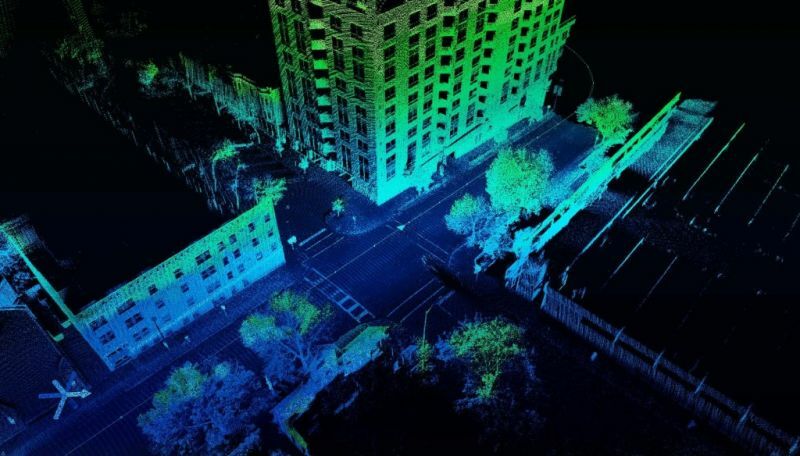 According to Baidu, the data volume of Apollo Scape is 10 times greater than any other open-source autonomous driving dataset, including Kitti and CityScapes. Kitti has been popular for many years.  It is used by top companies including Samsung and NVIDIA, as well as top universities, including Stanford and the University of California. With Baidu's progress in China, two of the world's biggest internet tech companies (Baidu and Google) top the list for the most autonomous miles driven in both the U.S. and China.